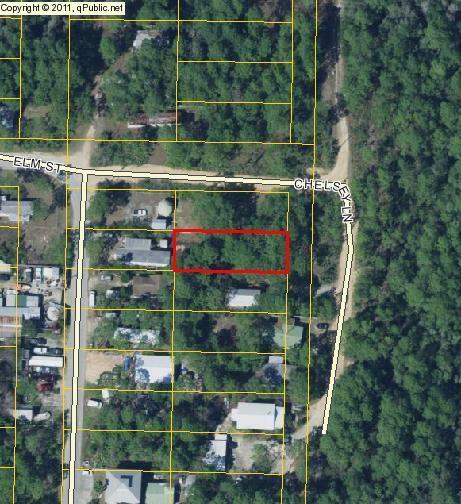 Vacant Lot in Seagrove Beach with NO HOA, & Deeded Beach Access! Close to Seaside and Watercolor. There is a public beach access on South San Juan Avenue with parking and showers and deeded beach access on Montigo. Water and Sewer available, tap fees have not been paid.